I finally got to see the movie Black Swan this week. I know that the reviews are far from unanimous, but I must admit, I quite loved it. Natalie Portman's transformation into the black swan was mesmerizing, bone chilling and in my view, worth the ticket. As an artist, I could also relate to certain scenes depicting her suffering (emotionally, not physically) for her art. 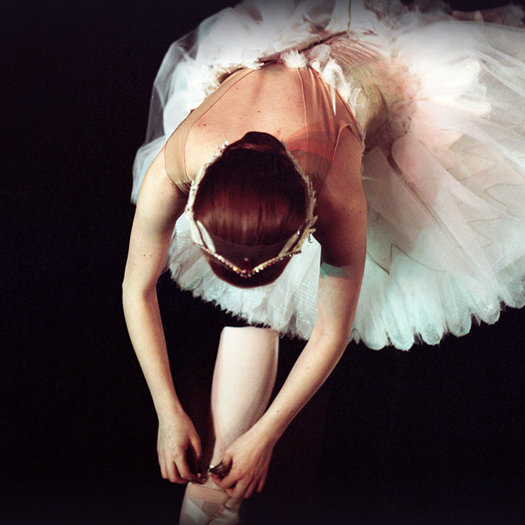 There is an interesting article in the New York Times today about the reactions of real life ballerinas to the movie. How do you feel about it? Did you enjoy? I am yet to see this movie, but it sounds interesting! Happy New Year to you and all the best for 2011. Have not seen it. Saw "the kings speach" over the weekend - wonderful! I'll probably see black swan eventually - looks visually stunning. She is so beautiful, and acted so perfectly. Interesting article!